Hold down arrow to hold your breath. Tipping over cans and jumping makes sound DON'T BE LOUD!! hahahah well i totally missed that im so sorry XD thank you for the play through. 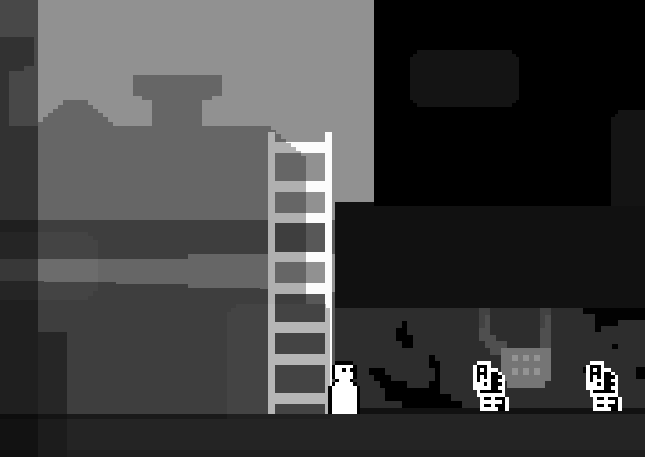 im working on a new The Damp game but i kind of burnt myself out on it but i hope to work on it soon. thank you and have a great day!